is the Executive Chairman of the Company. He holds a graduate degree in commerce from Pune University, India. 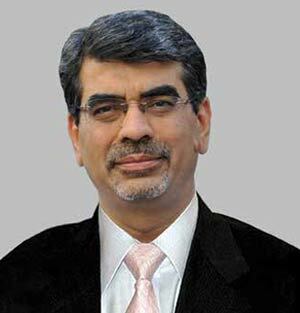 He joined management team in 1982 and was in charge of marketing and extension services in Maharashtra and other States. In 1993 he became Director and was responsible for Corporate Administration, Corporate Image and Relationships, Events Management, Personnel/Human Resource Development, Communication, Public Relations, Art and Publicity. At present he also acts as director in charge of the Solar and TC Business. 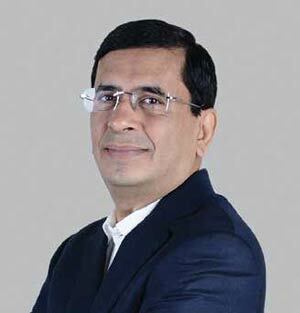 has been the Joint Managing Director of the Company since 1994. He is a engineering graduate from Dnyaneshwar University. He is director in charge of drip irrigation division including guidance for extension service and development of new applications and products. He joined management of Company in 1984 and started his training in production and maintenance in the pipe division. During the period from 1985–1990, he was in charge of establishing our new pipe production plant in Madhya Pradesh. 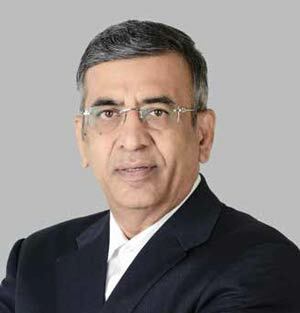 In 1991, he was appointed Director with the overall responsibility of the manufacturing plant at Jalgaon, including production, maintenance and marketing. has been the Joint Managing Director of the Company since 2011. He holds a graduate degree in commerce from Pune University, India. He joined the management team in 1992. From 1994–2000, he was in charge of our Europe-based marketing operations and was responsible for developing and maintaining the market for PVC Sheets, Dehydrated Onion, Fruit Pulp etc. Presently, he focuses on marketing our products on a global basis in addition to being director in charge of piping division. is a Director and Chemical Engineer responsible for manufacturing operations in Polytube, Sprinkler, PVC & PC Sheets and PVC & PE Pipe units. Mr. Swaminathan has 34 years of experience in operation and maintenance activities of plants handling such things as Solvent Extraction, Plastics Extrusion and Injection Moulding. 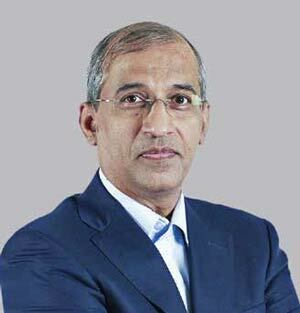 He joined the Jain Group in 1982 and was appointed a whole-time Director in 1996.
is an Independent Director. He is graduate of Arts and Law from Rajasthan University. He also studied at Royal Institute of Public Administration, London and Alfred Sloan School of Management, MIT, Boston. He joined Indian Administrative Service in 1961 and held important positions in the Govt. of Rajasthan and later in Govt. of India. 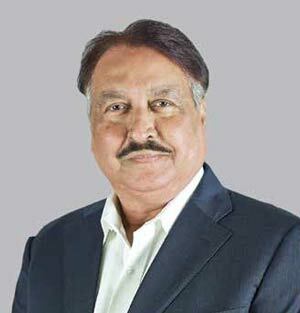 He was the Chairman of Securities and Exchange Board of India (SEBI), He has been credited with transforming the Capital Market in India into a modern, efficient, safe, vibrant and a very investor friendly one. His prior prestigious postings include the Deputy Governor of Reserve Bank of India, Director General of Foreign Trade, Ministry of Commerce, and Additional Secretary, Banking, Ministry of Finance. He was appointed as Independent Director on 11th August, 2014.
is an Independent Director. He has had an outstanding career in domestic, international banking and Capital Markets for over 34 years, during which he developed a firm understanding of the complexities of international markets. He is thoroughly familiar with the regulatory and business environment in USA, European Union, South East Asia, The Middle East, India and other major money-center locations. 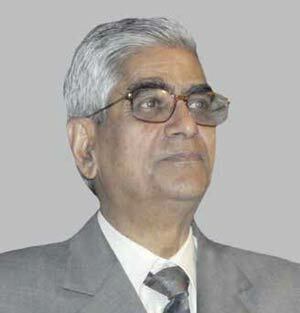 Mr. Dass was an Advisor to Intel Capital, member of TiE, Association of Biotech Led Enterprises (ABLE), Bangalore Hardware Task Force, Founder Member Association of Outsourcing Professionals (AOP), Member Academic Council – Union Bank School of Management, Member of the CII National Council on Corporate Governance and Regulatory Framework and CII National Committee on Capital Markets and Government Nominee on the Governing Council of The Institute of Company Secretaries of India (ICSI). Mr. Dass is a member of Brickwork Ratings Committee (A Credit Rating Agency) and Vice President Karnataka Athletics Association, also an Independent Director on the board of Dhanalakshmi Bank. He was appointed as Independent Director on 11th August, 2014.
is an Independent Director. She is a graduate of Mumbai University concentrating in science and law, and holds an LLM from Cambridge (England) and Harvard (USA). 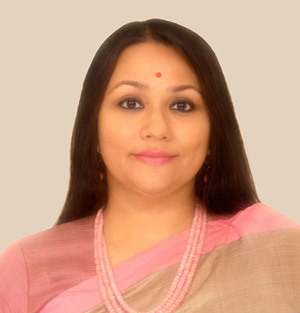 Currently, she is a Partner of Dudhat, Pereira and Associates, Advocates, Mumbai. Prior to joining Dudhat, Pereira and Associates, she worked with Mulla & Mulla, Cragie, Blunt & Caroe, Advocates and Solicitors, Mumbai, Arthur Anderson & Co, Mumbai and as a Partner in Udwadia & Udeshi, Advocates, Mumbai. She was appointed as Independent Director on 11th August, 2014.
is an Independent Director. He is a graduate in arts and law and holds a diploma in Managerial Accounting from Jamnalal Bajaj Institute, in addition to having passed CAIIB. 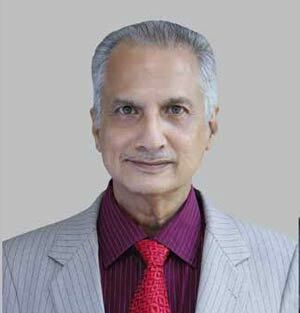 Mr. Warty joined State Bank of India as a Probationary Officer in October 1966 and has held various positions within the field of Branch Management, including International Banking faculty member of State Bank staff college, Zonal Office in Mumbai, GM Commercial Banking and CGM Orissa State. 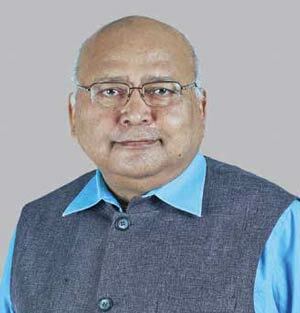 He was appointed as Independent Director (Additional Director) on 11th August, 2014.
is an Independent Director. 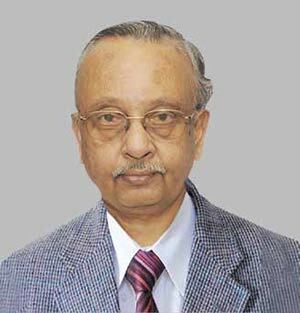 He is M.Sc (Hort), with Gold Medal, RAU, Pusa, Samastipur, 1969-1971; Ph.D with certificate of merit, UAS, Bangalore, 1982-1985 and Post Doctorate, D.Sc (Honoris causa) OUAT, Bhubaneswar, 2009. With rare combination of scientific excellence, conscientious administration, dynamic management skills and academic depth, contributed to research, education and development of horticulture and agriculture. His contribution has lead to optimisation of output, outcome and delivery. 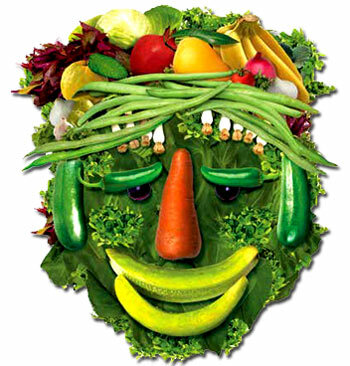 He is prime mover for horticulture research and development in India and is an architect of Golden Revolution. Currently, he is The Founder and Chairman, Confederation of Horticulture Associations of India (CHAI), committed for accelerating the economic growth through technological interventions, human resource development and providing innovative solutions to emerging challenges. He was appointed as Independent Director on 11th August, 2014.